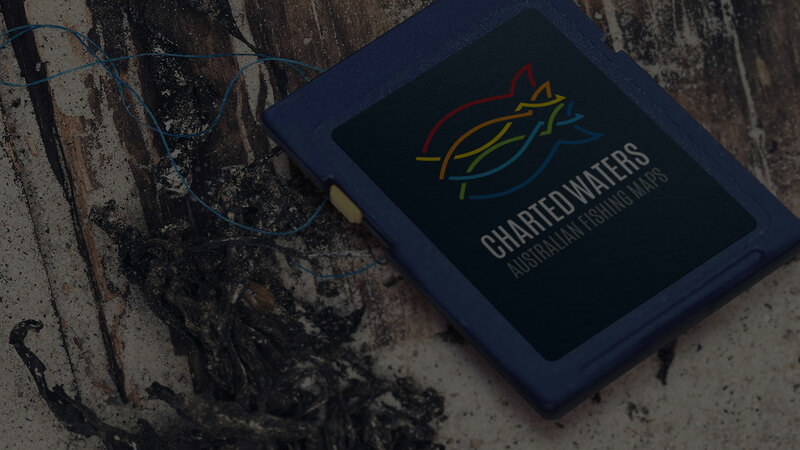 Great fishing all year round. 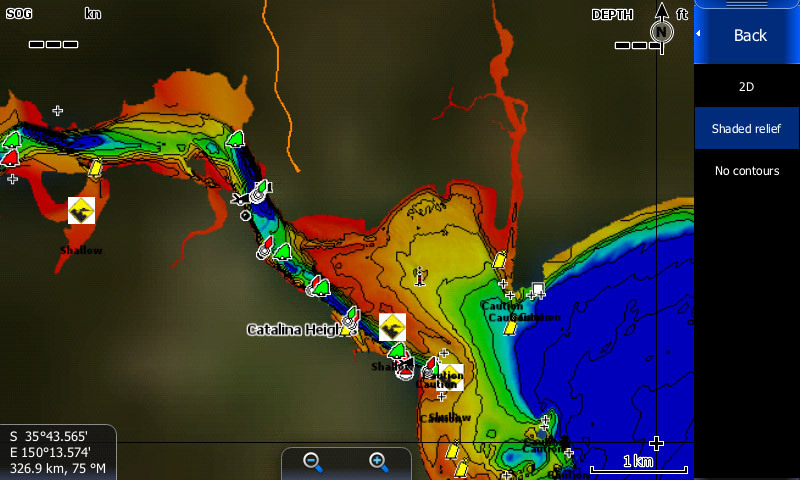 Tags: Batemans Bay, NSW Australia, NSW Coastal. 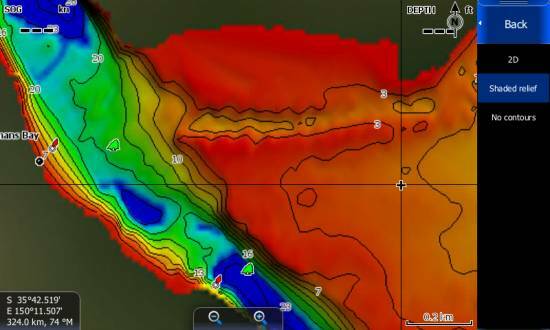 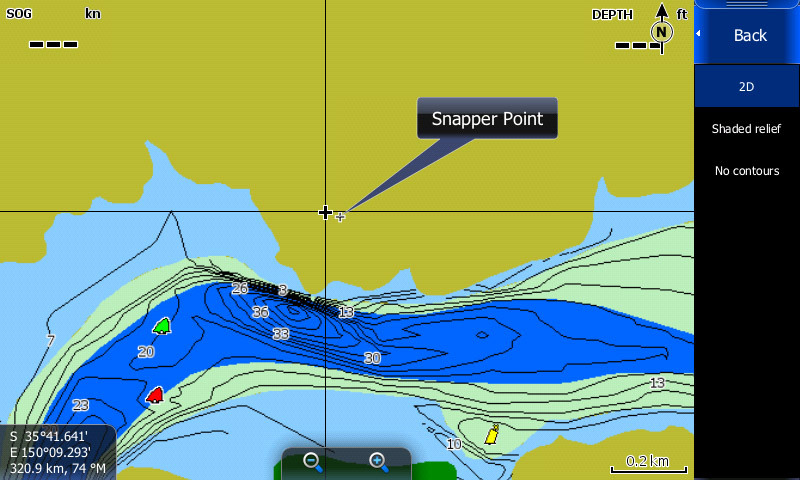 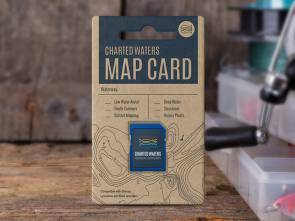 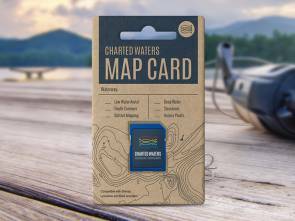 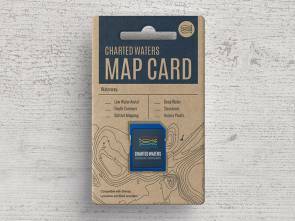 The Batemans Bay Map card contains map data for viewing on Lowrance, Simrad and B&G sounders.